Thank you for your interest in vending with us at the GRAND Business Networking Affair (GBNA). 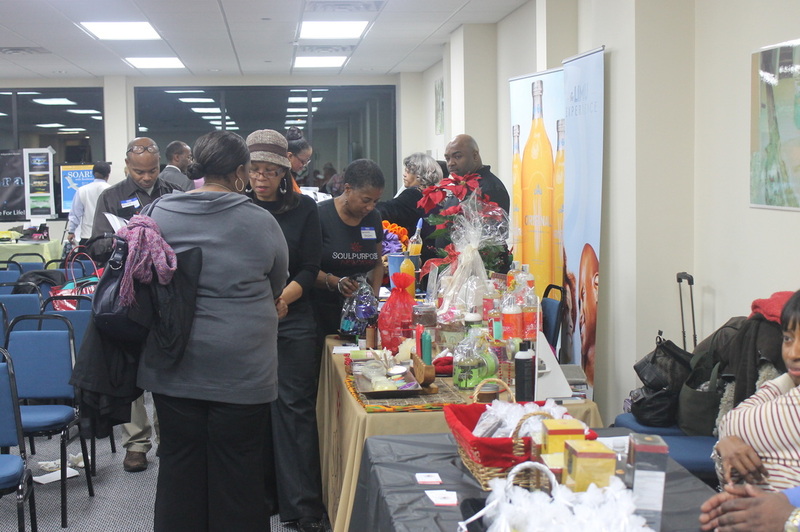 The GRAND Business Networking Affair will expose you and your business to business professionals looking for products and services to enhance their personal and/or business life. Promotion of your logo, brand, or image before, during, and after the affair. Table, chairs, and table covers are provided. So all you walk with is your product. The event is recorded for cable TV. We aim to capture the vendors on camera for ample exposure. Ability to talk briefly in front of the room about your product or service. Inviting attendees back to your table. 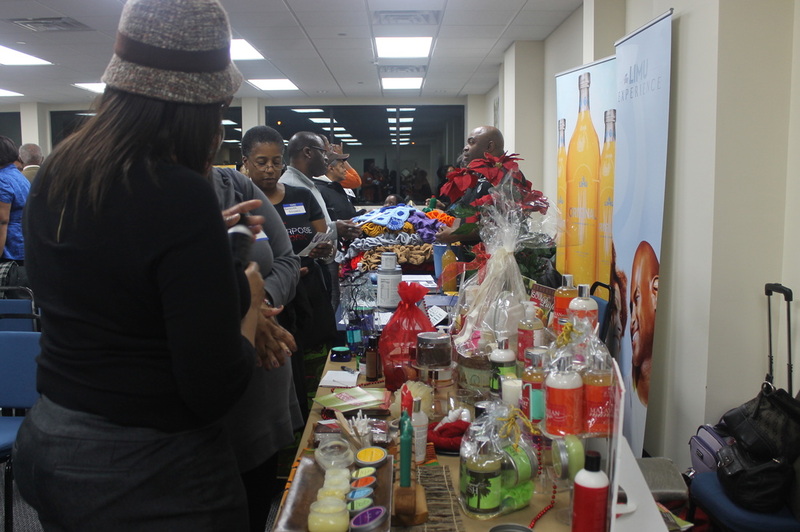 Ability to do raffles, giveaways, demonstrations, mailing lists, and more at your table. 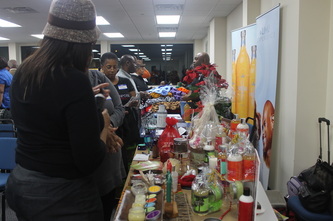 Be the one and only exclusive vendor in the business category that your business represents. Attendance at each affair varies. 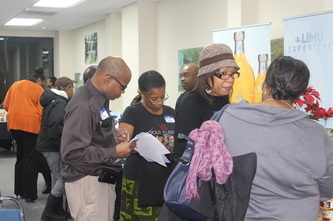 We expect 50+ business professionals to attend each monthly event. Here is what one vendor had to say about our July, 2013 Affair: "Last month I attended this monthly networking meeting in Queens, NY and I had a great time, met great people, learned a lot and MADE SOME MONEY!!" T. Brown... July 24, 2013. Of course results vary, but we invite you to vend with us and see if you can reap rewards ("NEW" potential customers, partners, and/or business relationships). 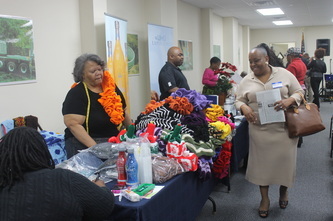 If you are ready to vend with us please click here for registration and application. If you have any questions please call (718) 289-4080. Note: Once someone in the same business category as you registers to vend with us it locks out your ability to vend with us that month.